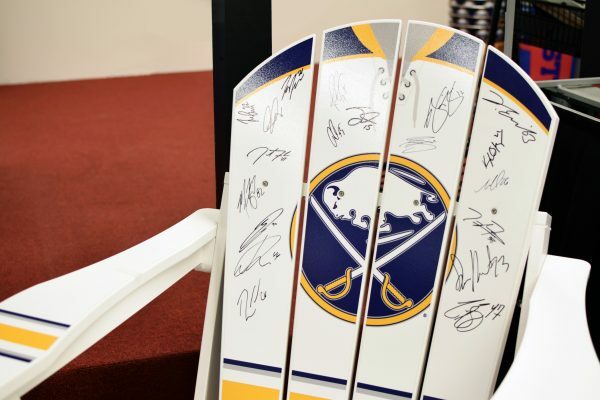 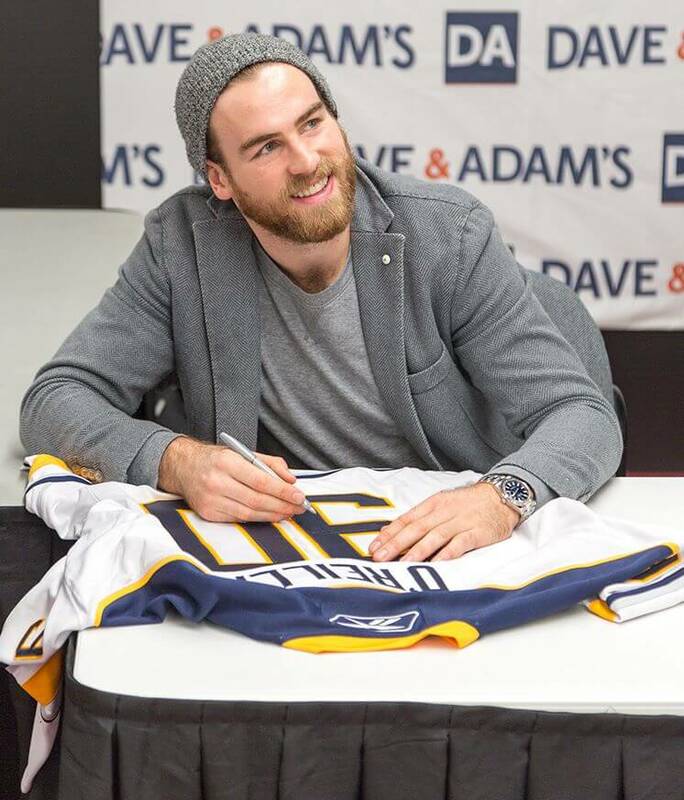 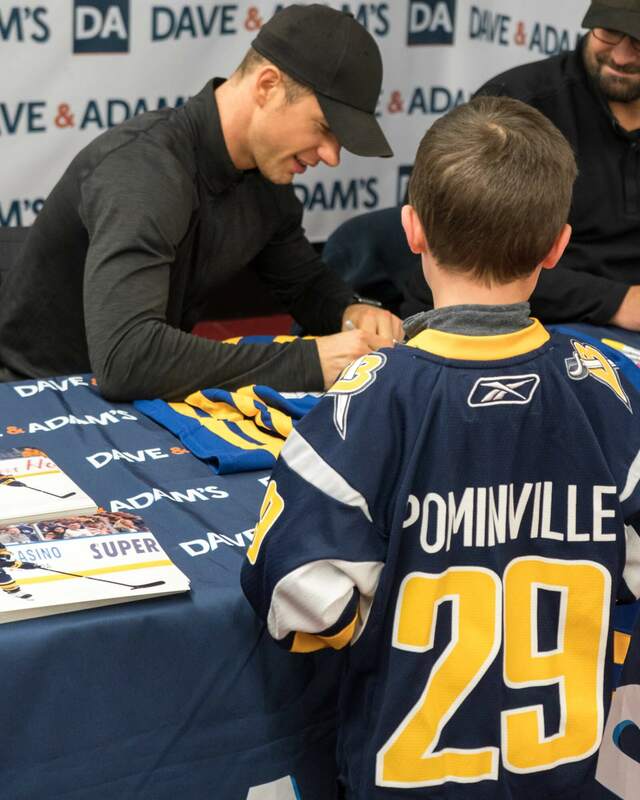 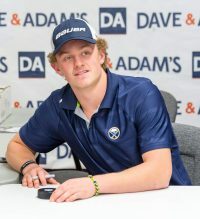 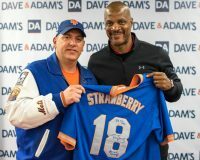 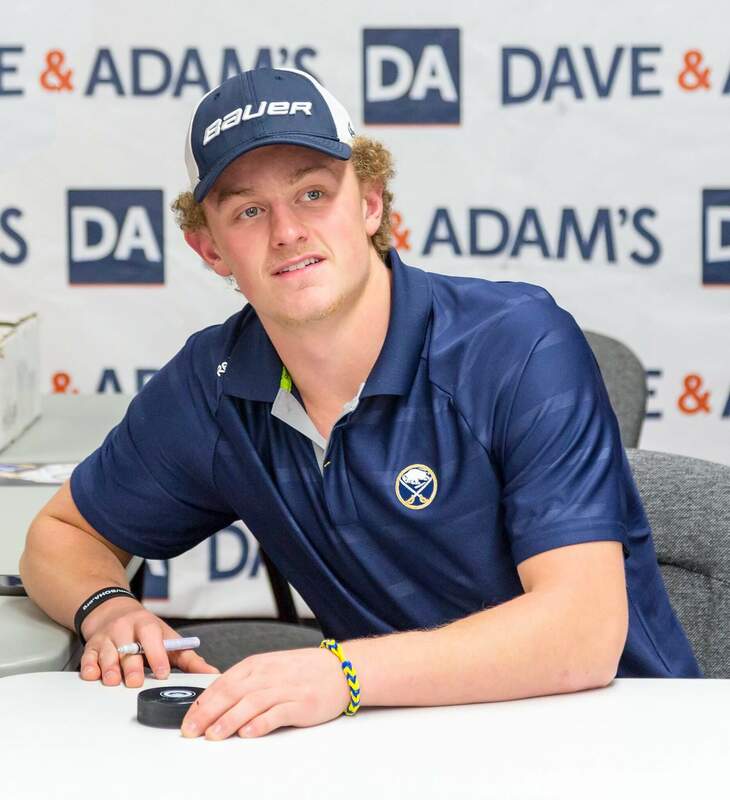 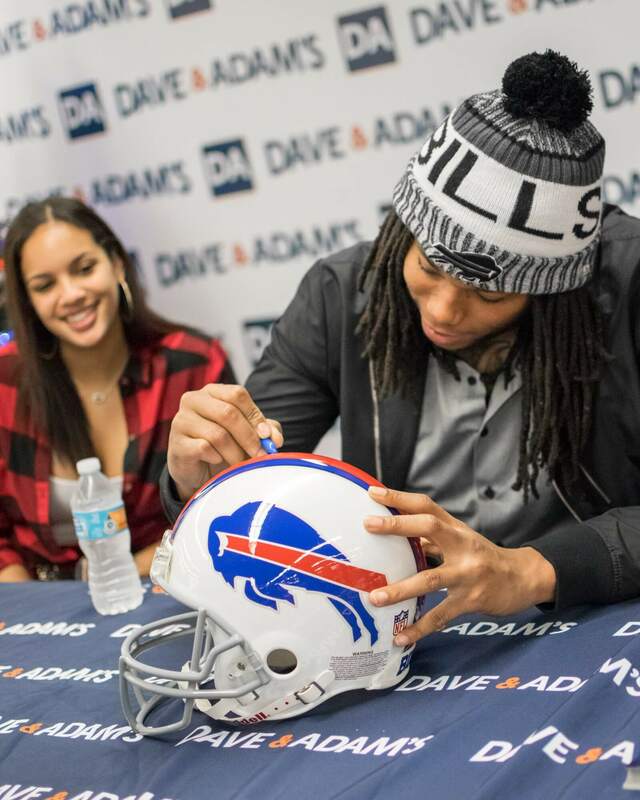 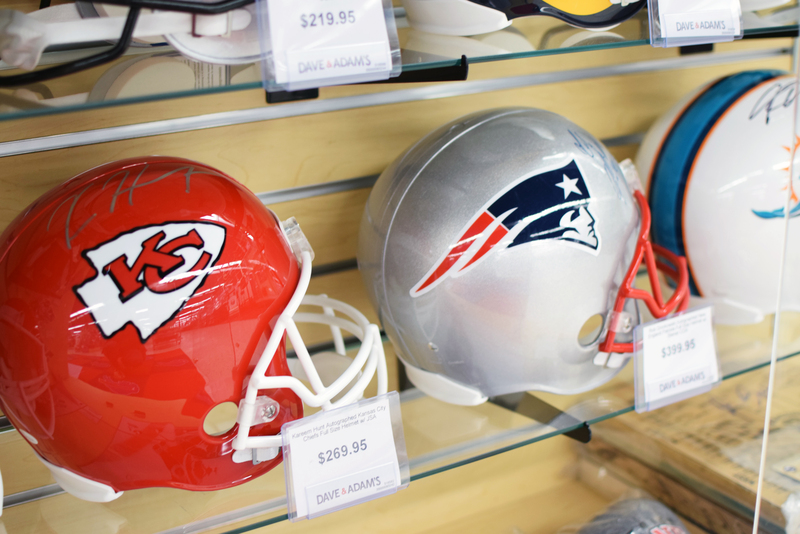 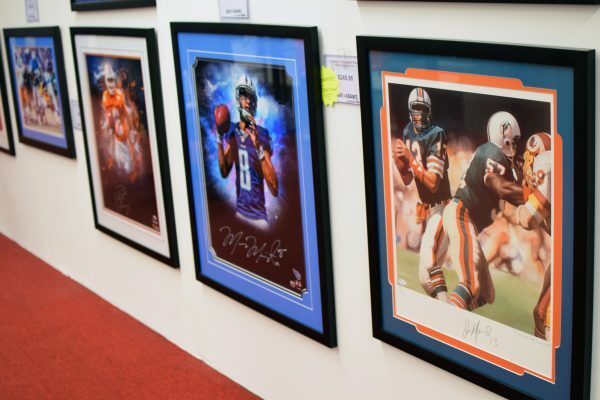 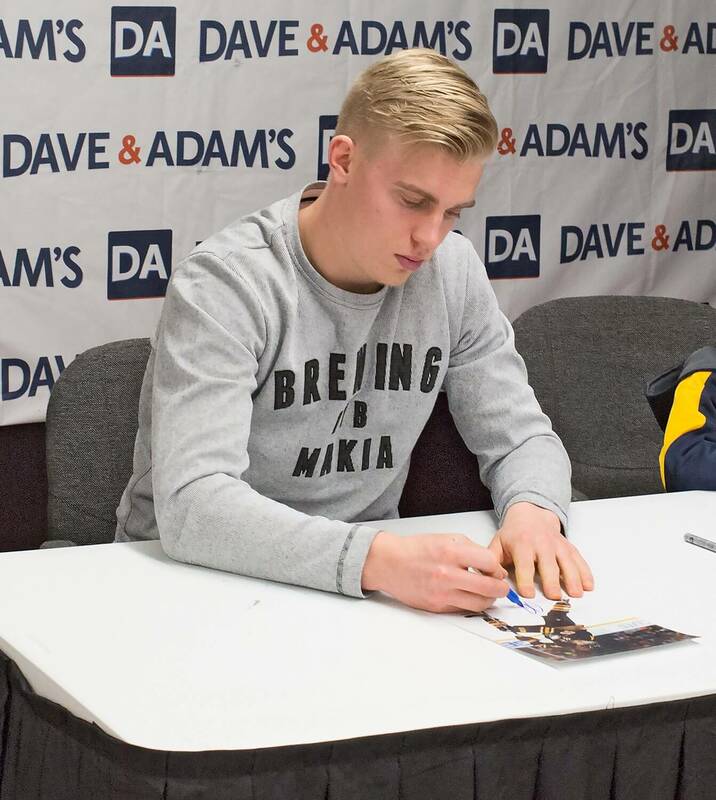 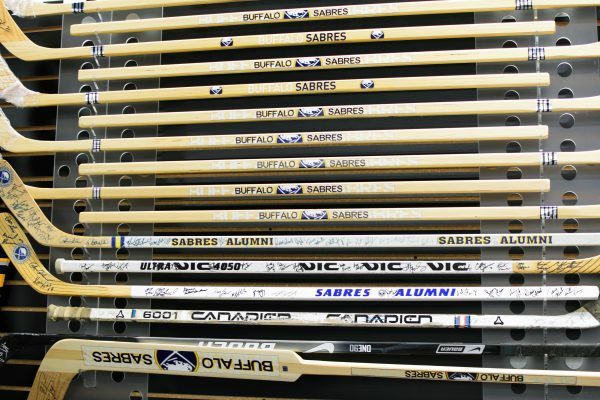 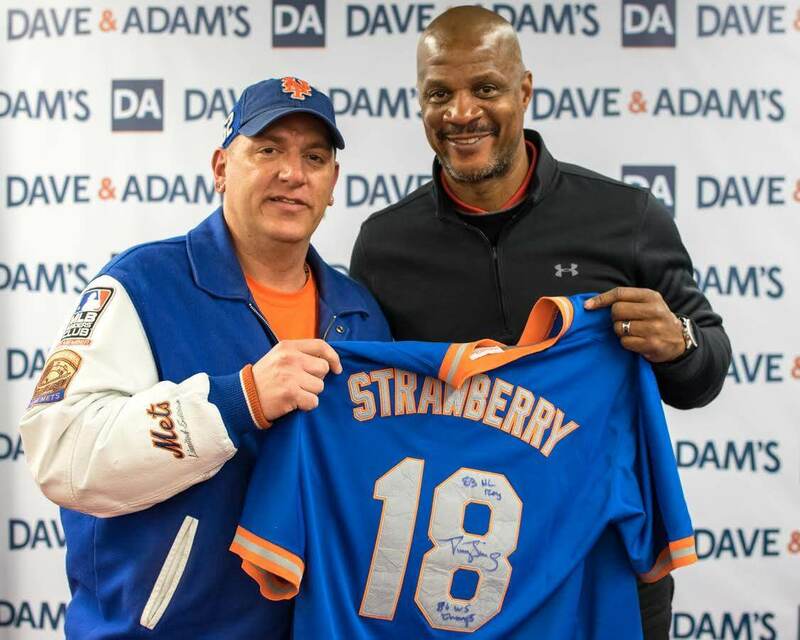 Dave & Adam’s is the premier source for sports memorabilia whether you are looking for autographs from current Bills and Sabres or Hall of Famers like Joe Montana and Michael Jordan. 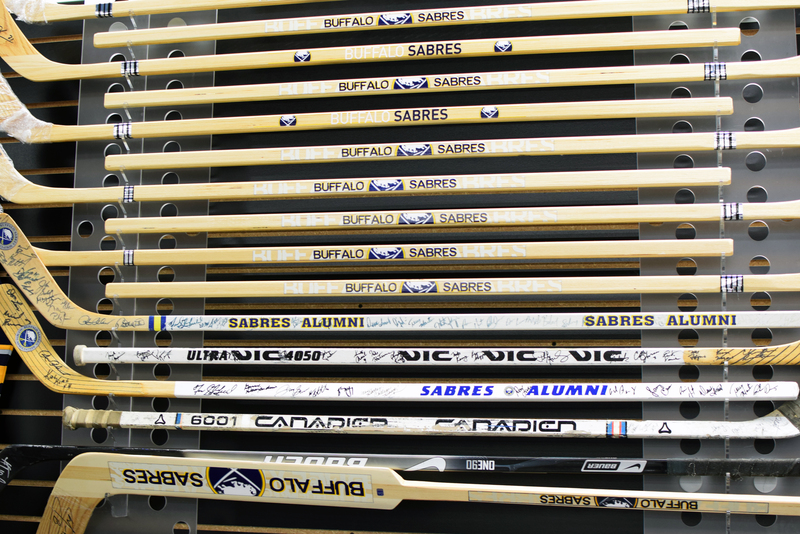 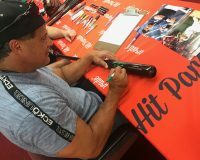 We have the largest selection of jerseys, helmets, photos, equipment and many more unique items autographed and authenticated by some of the biggest names in sport! 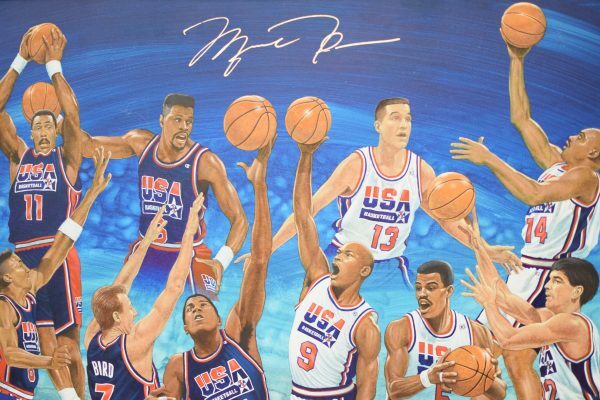 Sports memorabilia collectors get excited! 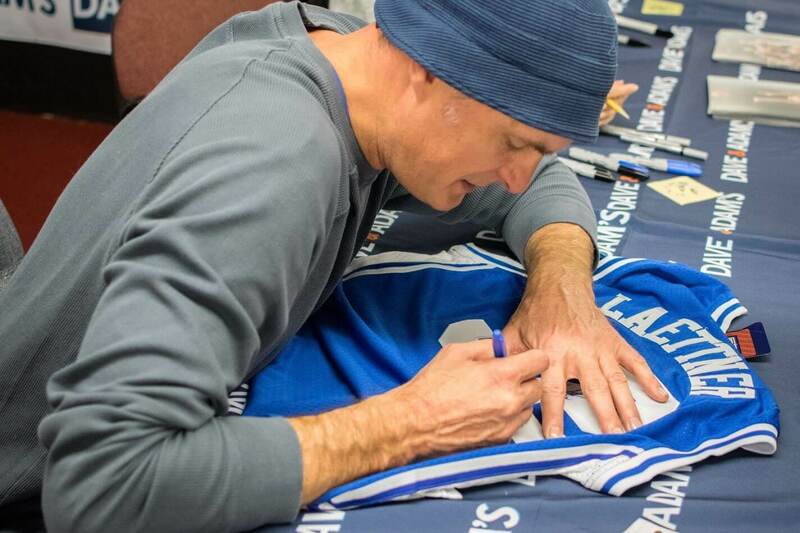 We host numerous autograph signings throughout the year, giving you the opportunity to meet favorite professional athletes! 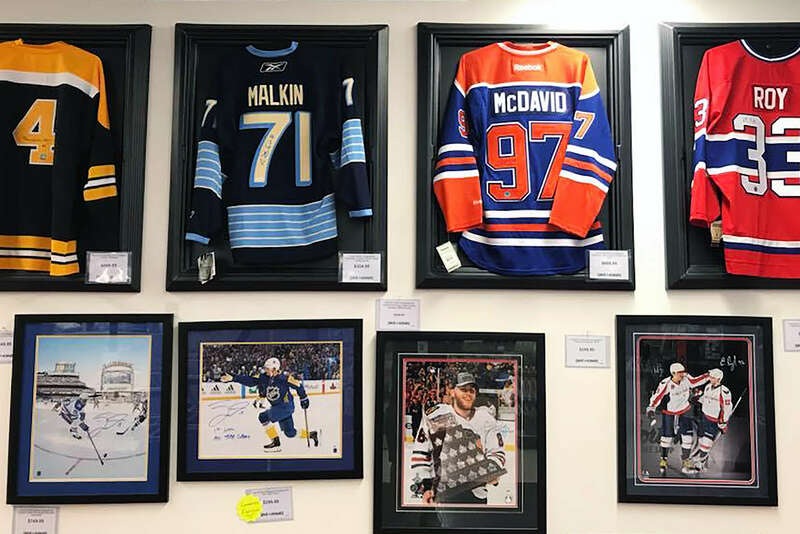 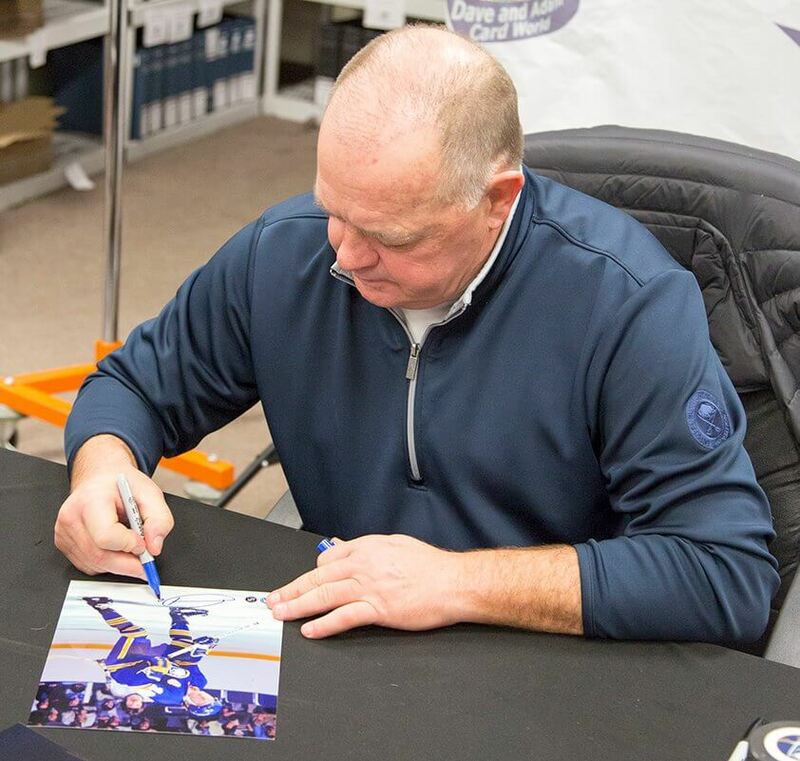 Past guests have included many of our local Bills and Sabres stars as well as all-time greats like Cal Ripken Jr., Wade Boggs, Darryl Strawberry, Joe Theismann and Bobby Hull to name a few!